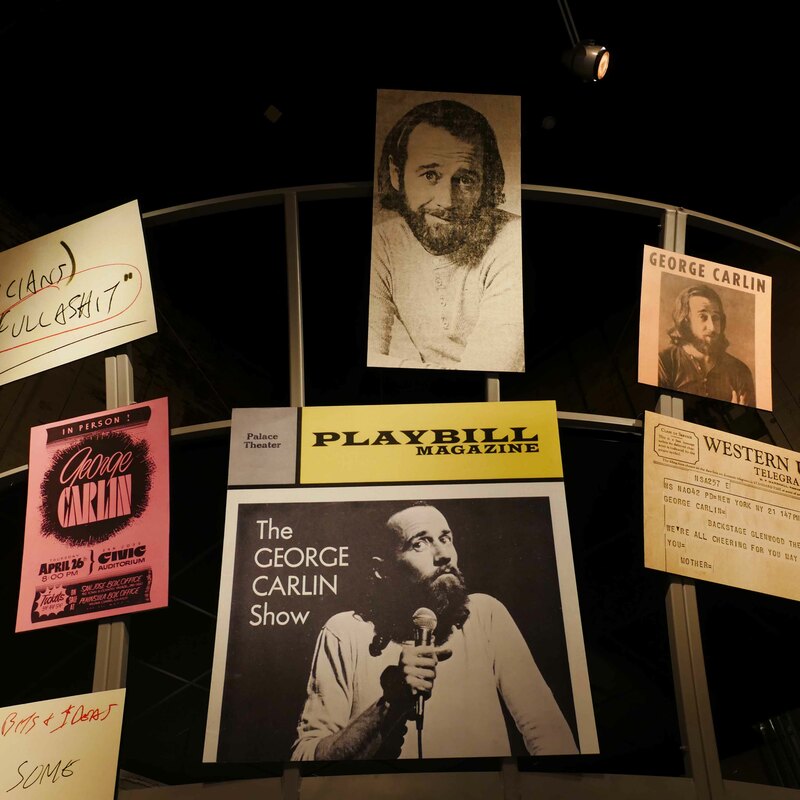 It’s funny no one thought of this before: a museum devoted to comedy. It’s so obvious, it’s laughable. I mean, its target market is people who like to laugh. Which is pretty much every single one of us. Go figure how New York or LA or Las Vegas didn’t get there first — before the enterprising people of Jamestown, New York, did. 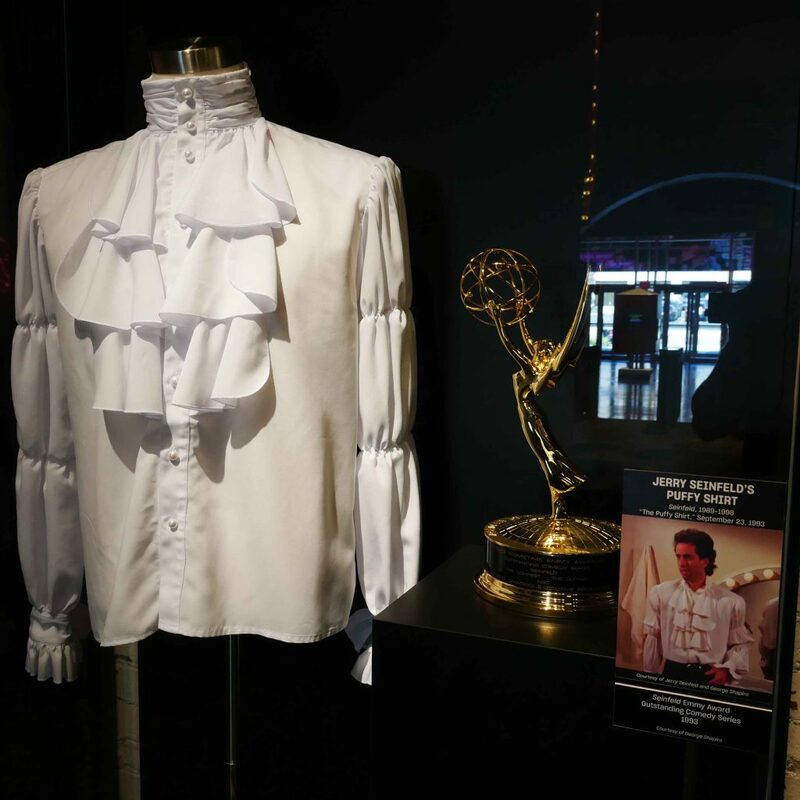 A city of 30,000 in the southwestern corner of New York State that’s 80 miles from Buffalo – Jamestown is a seemingly unlikely site for a museum celebrating comedy; that is, until you learn that Lucille Ball was born and raised here and wanted to see a museum devoted to comedy erected as her legacy to her hometown. 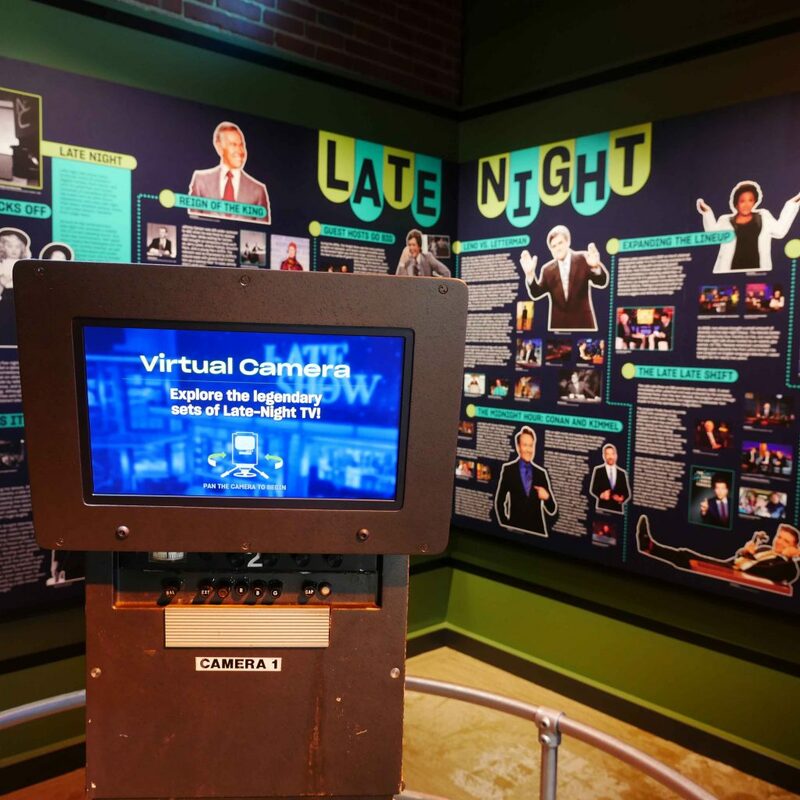 Anyone who’s ever seen an episode of “I Love Lucy” knows she was one of the most gifted comic actors who ever stepped in front of a camera, so it’s not such a leap after all to find yourself immersed in the history of comedy at Jamestown’s new National Comedy Center. And immersed you will be. 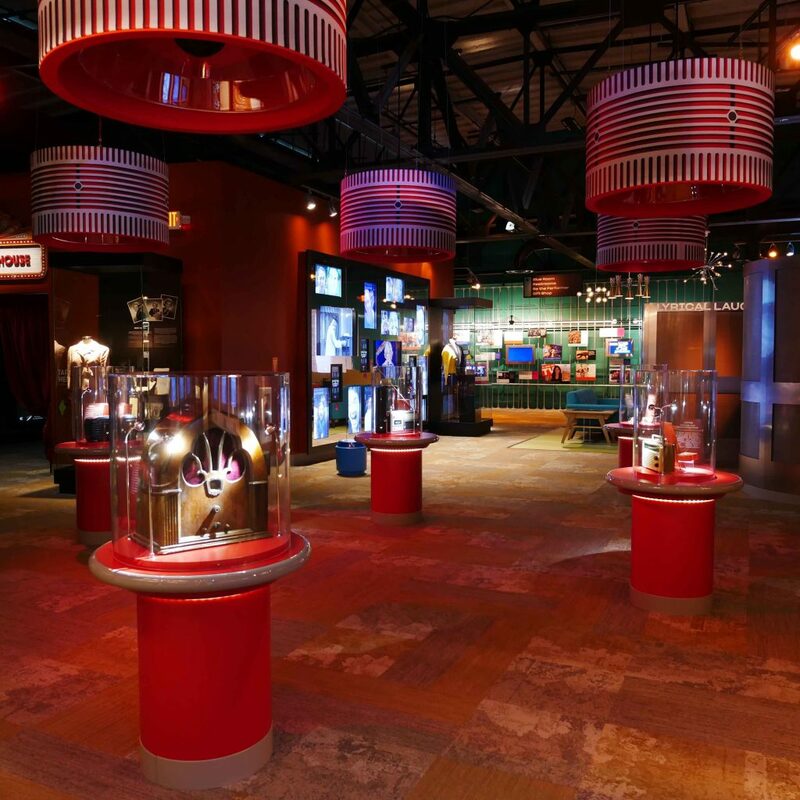 Located in the beautifully restored building that once served as the Jamestown train station, the Comedy Center encompasses more than 37,000 square feet of exhibits, artifacts and multimedia installations. There’s Jerry Seinfeld’s puffy shirt, the Coneheads’ prosthetic heads, Rodney Dangerfield’s handwritten one-liners, and thousands of hours of video featuring original interviews, stand-up routines, sitcoms and late night performances by the kings and queens of comedy. There’s even a “Blue Room” for adults who like their laughs on the raunchier side. 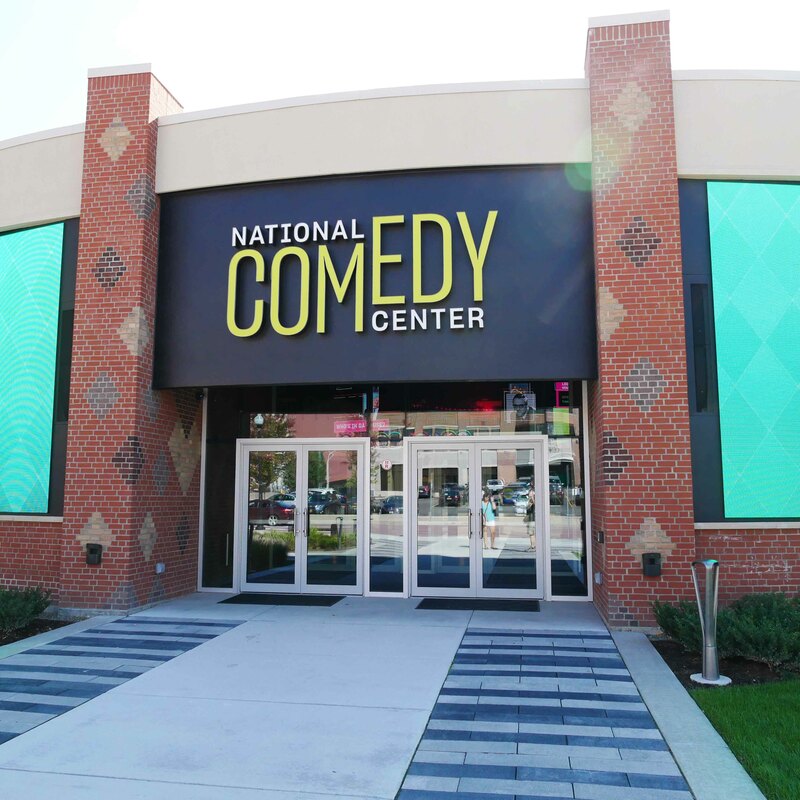 The depth and breadth of the historic artifacts and archival materials that have been assembled by the National Comedy Center is simply amazing and as engaging, entertaining and flat out funny as any museum experience can be. This is also one of the most technologically sophisticated cultural institutions you’ll ever visit – a true multimedia museum for the digital age and visitors who expect gratification at the stroke of screen. A nice touch is the digitally-enabled wrist band you’re given at admission. As you make your way around the museum you’re encouraged to use the wrist band to log your choices about what to experience. After your visit, you’ll be sent a personalized sense of humor profile, along with a list of the people and projects you “liked” during your visit. It turns out I’m a fan of satire and topical humor and movies like “The Big Lebowski,” “This is Spinal Tap” and “Young Frankenstein.” Sounds about right. 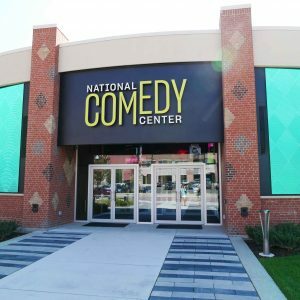 The National Comedy Center in Jamestown is a hoot. Be prepared to stay longer (and laugh harder) than you expected. You simply won’t want to leave the house that Lucy built. 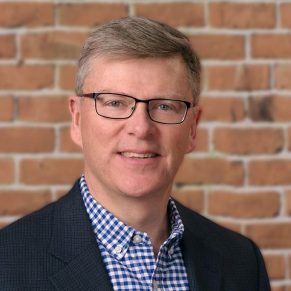 Ed Healy is the vice president of marketing for Visit Buffalo Niagara.